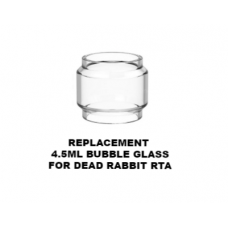 Hellvape Dead Rabbit RTA Replacement Glass Tube is designed for Dead Rabbit RTA. 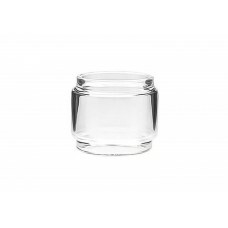 Pyrex glass is dura..
SMOK TFV8 Baby Replacement Glass Tube is designed for SMOK TFV8 Baby Tank. 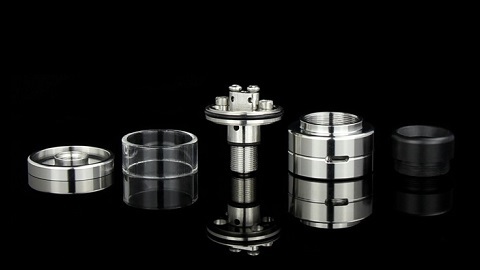 With replaceable design a..
SMOK TFV8 Big Baby Replacement Glass Tube is designed for SMOK TFV8 Big Baby Tank. 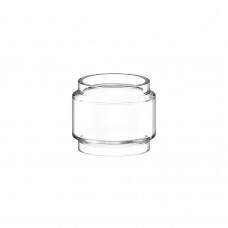 With replaceable ..
Vape Pen 22 Replacement Glass Tube, is designed for Vape Pen 22. 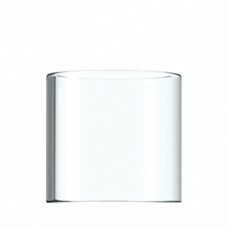 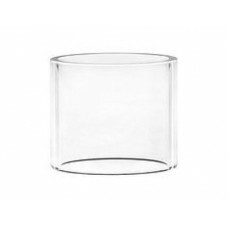 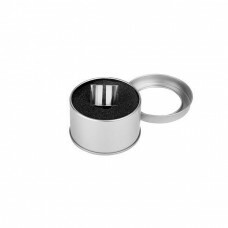 With replaceable design and high qu..
TFV12 Prince Replacement Bubble Glass 1pc.. 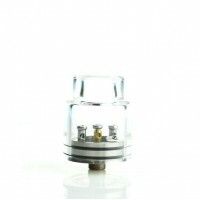 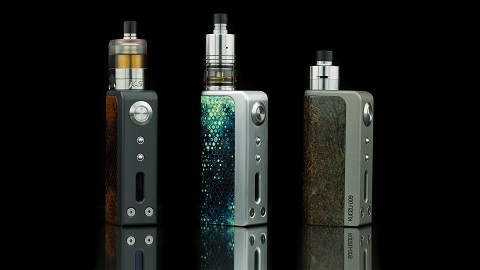 It is compatible with TFV8 V2 tank. 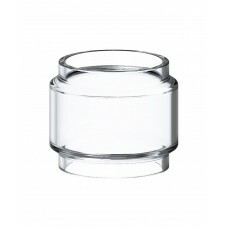 Pyrex glass is durable and easy to clean. 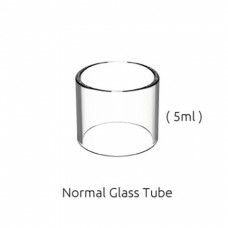 5ml capacity available..
TFV8 X-Baby Glass Tube is designed using food-grade glass, which can ensure non-toxic and high tempe..
Wotofo Serpent Elevate Glass Tube is designed for Serpent Elevate RTA. 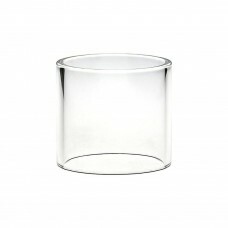 It is constructed of pyrex gl..